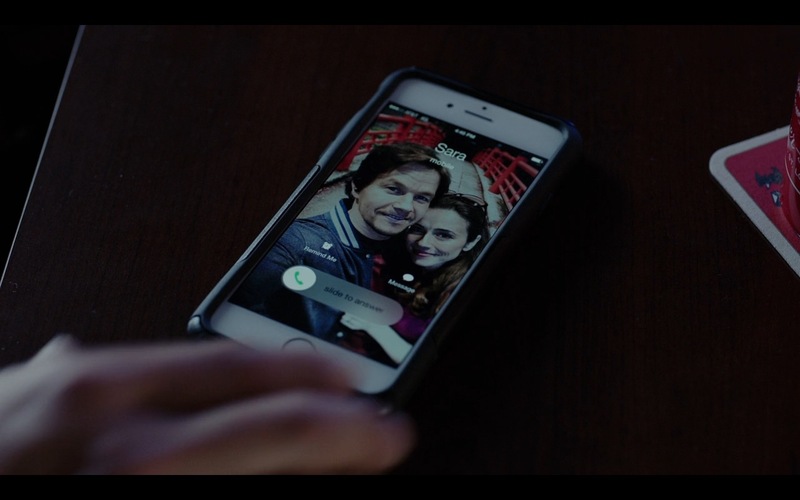 Apple iPhone product placement in Daddy’s Home (2015) movie. It was very good and full of all you like about these movie. I would definately recommend this movie. The amount of detail that went into making this movie is mind-blowing! Doesn’t have to be a family member but just someone you look up to, respect and plays a significant role in your life. I liked their diversity and chemistry between characters. Picked this Superbit DVD of the true cut up cheap here. A work unlike any I’ve ever seen!